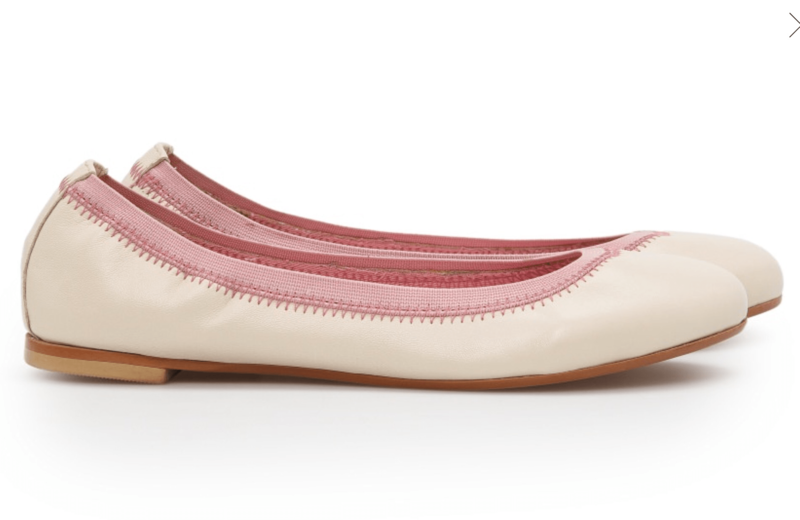 I have young daughters, and am constantly on the hunt for comfortable, affordable leather slip on shoes for them. I have tried Bloch slippers (via TK Maxx) – the quality is lovely, but they fell off. 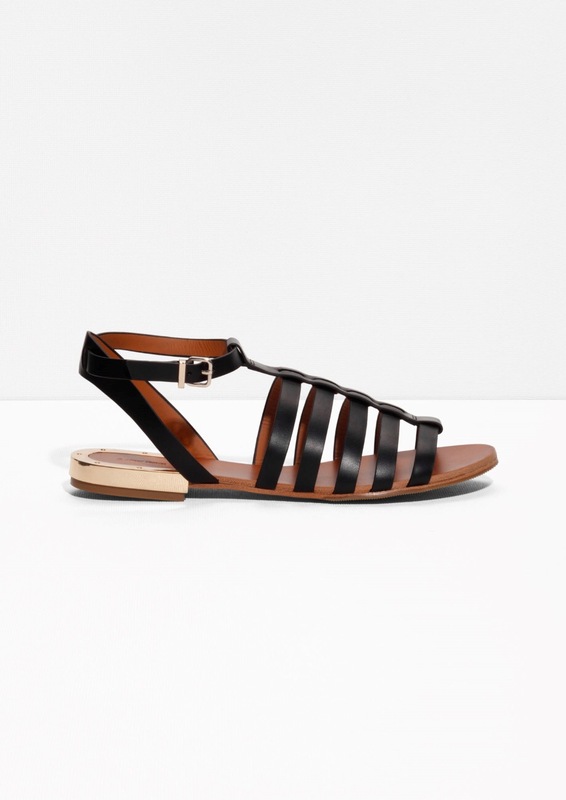 I have tried M&S gold shoes with straps – they look cute, but aren’t very soft. Then, I was looking at Mango Outlet and I saw these elasticised leather ballet slippers, reduced from £40 to £8. I bought 12 pairs, in various sizes. 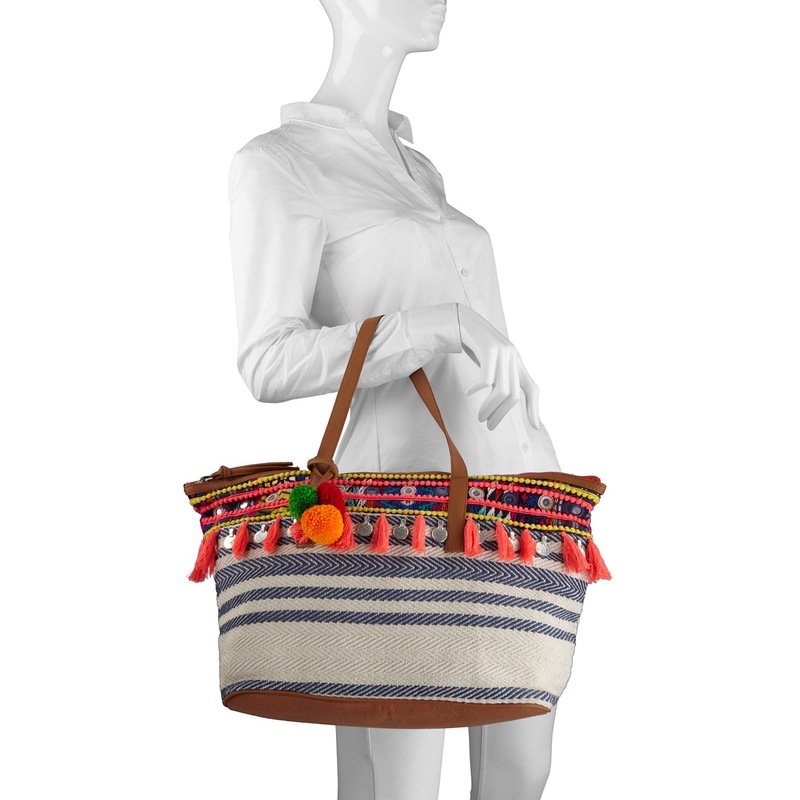 This entry was posted in Outfits on July 8, 2015 by Belinda WornOut. 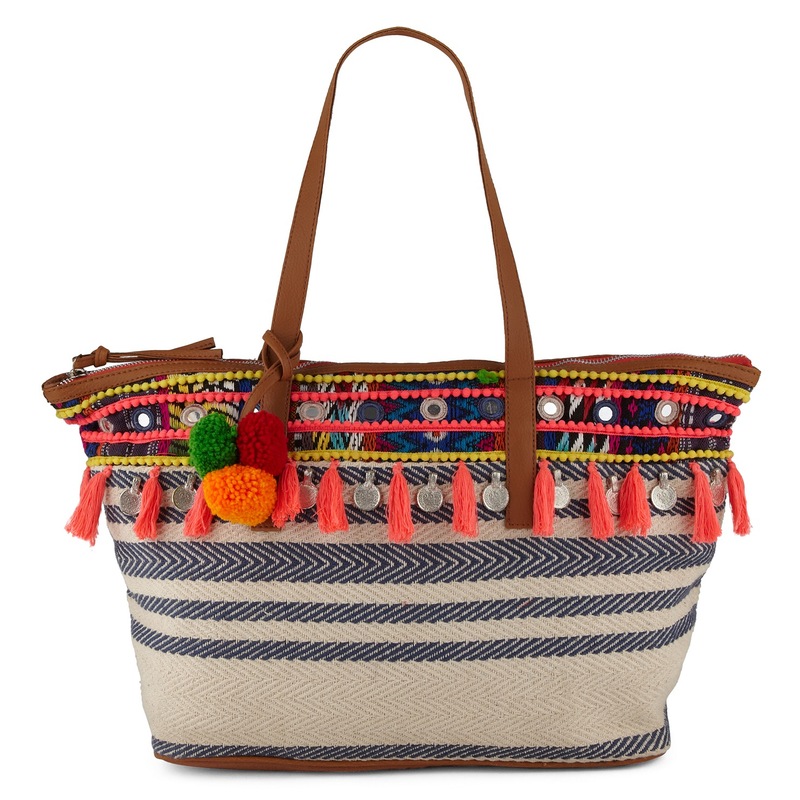 This bag will be perfect for our upcoming summer holiday, and being fabric, it won’t snag on anything (I fear that straw will). Plus, it’s cute. I cannot overstate how gorgeous these towels are. They are huge (100 x 180cm) and absorbent, so quite heavy, but (in the words of some housework guru. Kondo?) “they spark joy”. Which is how I decide whether to buy things or not. My young daughters use them for their swimming lessons (even though the towels are too big. They love them as they don’t get cold) and we will take them on holiday, too. No bikinis for me anymore, but I don’t want something too serious or covered up. 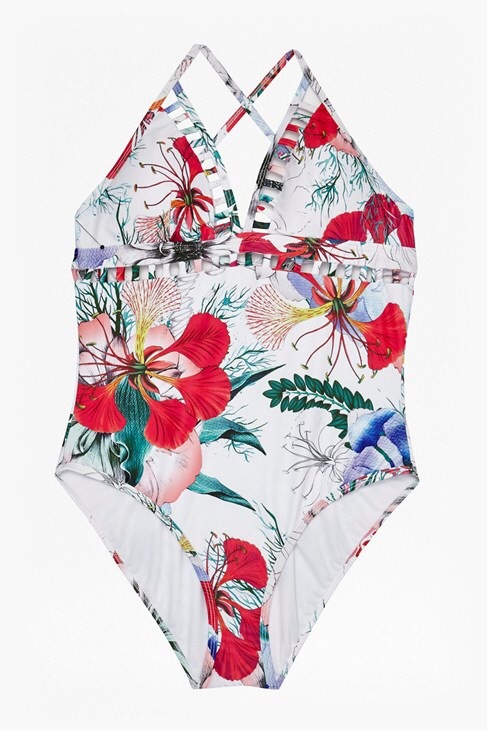 This, in medium, is my perfect swimsuit. It’s very flattering. More so than the ruched tummy control ones I tried at M&S. 4. 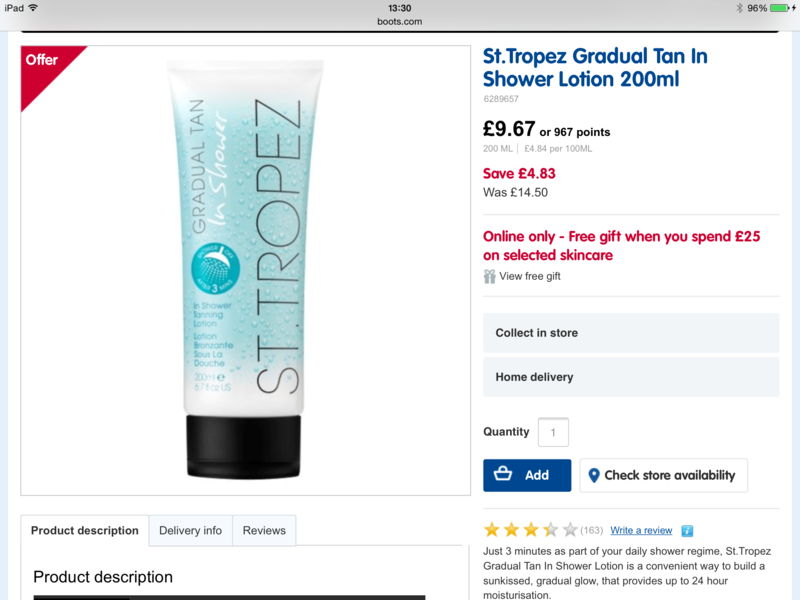 ST TROPEZ | gradual tan in shower lotion | £9.67 (was £14). I’m sure you’ve already seen this product. I really like it. Basically, you wash yourself, turn the water off, apply this fake tan, wait 3 minutes, then rinse it off. Frankly, I wait 5 minutes, during which time I do squats, stretching etc so I don’t get cold, then rinse off. I’m hardly mahogany for waiting the extra 2 minutes. I do, however, have a nice, subtle overall glow and my towels and sheets remain white. Also, I’m less “fake tan” smelling than when I use other products. 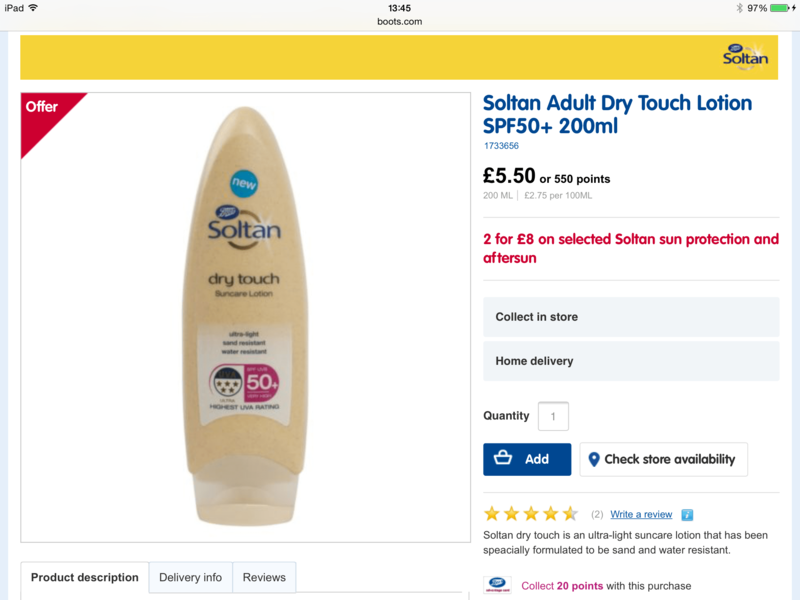 Using it daily, you can build up to a darker colour, but I will use it only every few days as I am happy to be only lightly tanned looking, this summer. Have a lovely day, and hope the heatwave isn’t bothering you. 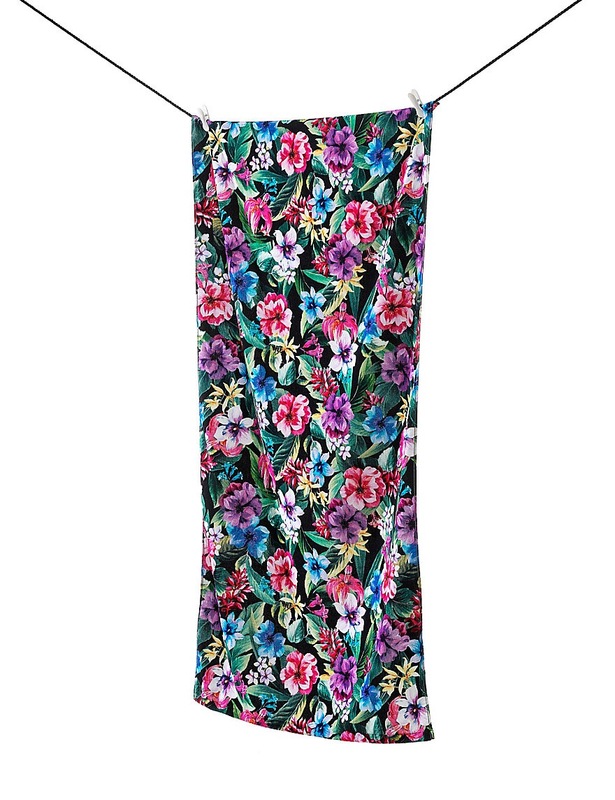 This entry was posted in Outfits on July 1, 2015 by Belinda WornOut. This is a post I have been meaning to write for a while. 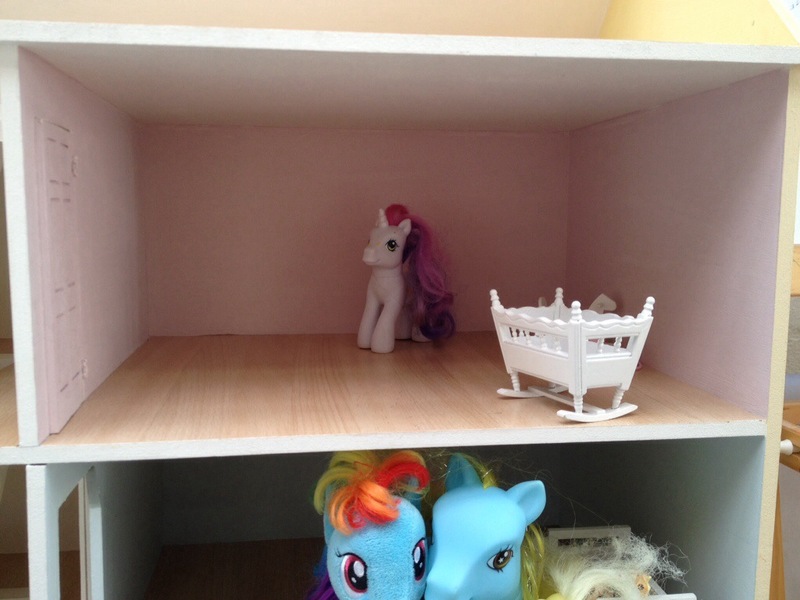 I wanted to buy my daughters a Georgian dolls house, but I couldn’t find any that I liked. 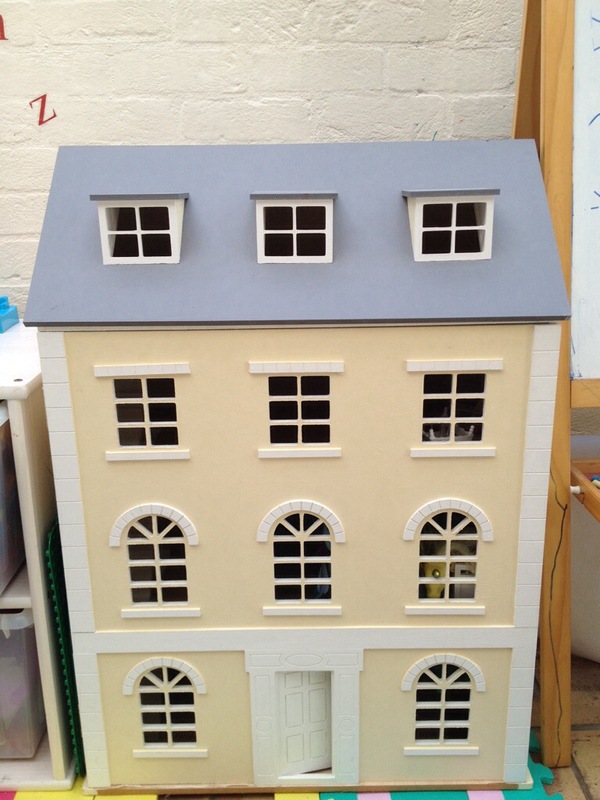 Most dolls houses were too small, too pink, too plastic, too expensive and aimed at collectors (rather than enthusiastic children). Exterior yellow: Dulux Soft Vanilla (I think!) The first yellow I used was Ivory from Little Greene and was far too dark. I kept it for the attic, and chose a paler primrose for the exterior. For the floors, I used a pale wood sticky backed plastic. The furniture you see is Melissa & Doug doll house 1/12th furniture. 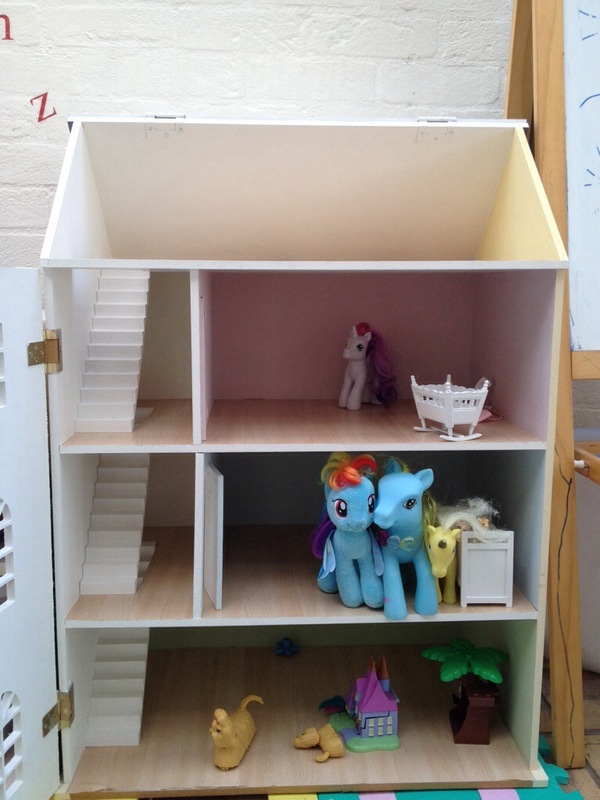 Overall, I aimed to keep the dolls house as light and open as possible, and I didn’t decorate or trim it any more than necessary. The girls can freely play with it, without reminders not to touch bits etc, and I painted it in colours I wouldn’t cringe at, so we are all happy. Especially the ponies. This entry was posted in Children on March 18, 2015 by Belinda WornOut. I tried, and returned, a similar J Crew skirt last year, as it was too flared. When I saw this, I thought I’d try that style of skirt again. Its a keeper. Flared, but not too flared, and its £9, so if I wear it twice a year, that’s fine. I’m a size 8-10, but ordered and kept the size 38 (10) as I didn’t want it tight around my middle. As for what I plan on buying, well I have a slim / skinny (not super skinny) white jeans hole in my wardrobe, as my old TopShop Baxters wore out. I tried some on a Zara, but the cut didn’t work for me. My dear friend Tracey tells me that the TopShop Baxter jeans are good (aka made of thick denim and cut well) again this year, so I plan to try them, again, soon. This image looks quite promising, I think, and pretty much just what I had in mind. I used to have the 32 inch length, but think I will go and do some trying on, including of the 30 inch length, as I fancy a cropped length. This entry was posted in Outfits and tagged Aldo, ASOS, Massimo Dutti, Topshop on March 17, 2015 by Belinda WornOut.